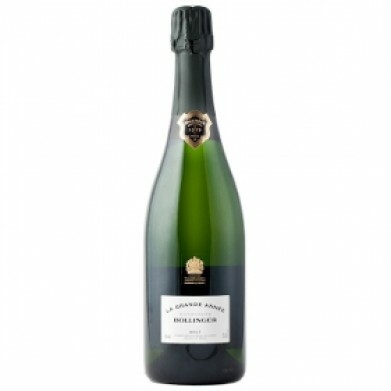 BOLLINGER LA GRAND ANNEE for only $155.99 in online liquor store. Champagne, France - Possesses great intensity and richness. This highly concentrated and creamy textured Champagne is ripe and generously fruit flavored. The fruit is very complementing with the toast and honey nuances. There is a strong but great lingering finish.